Welcome! As a former Nike sponsored Division I collegiate athlete Nike Heaven exists people, and it's in Oregon! 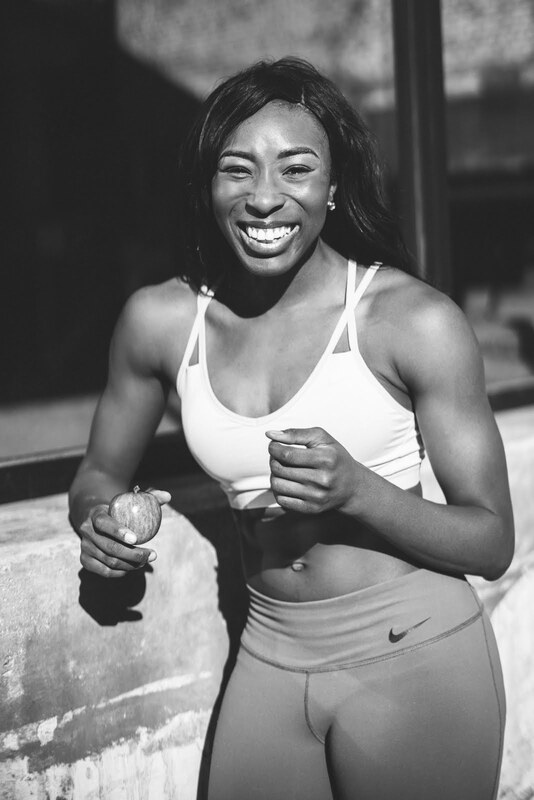 As a former Nike sponsored collegiate athlete I have a plethora of Nike products which I've grown to appreciate, and perhaps even love over the years. 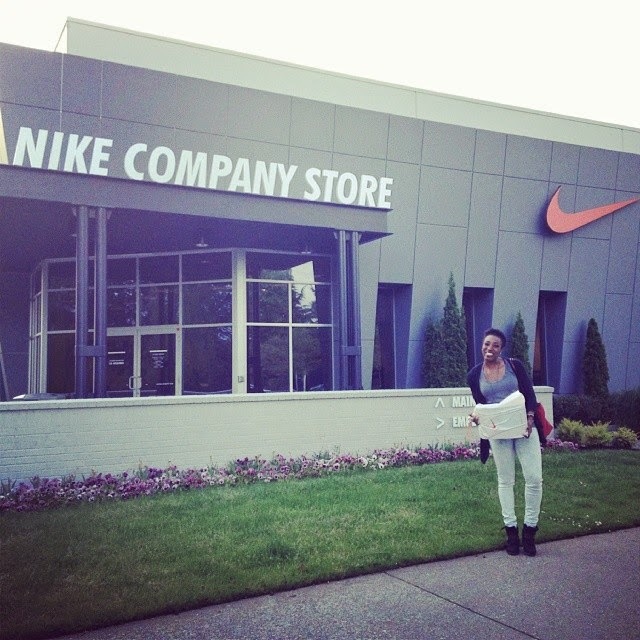 When I realized the Nike World Headquarters was located in Beaverton, OR I was beyond ecstatic and quickly made a visit to the factory store a number one on my Portland bucket list. 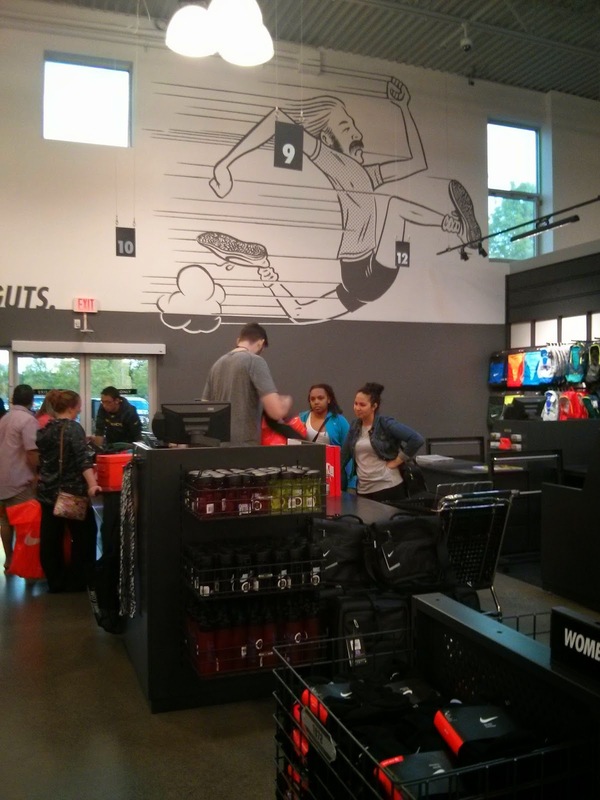 The store isn't open to the general public, without knowing a Nike employee. Luckily, my friend was able to score him and I two guest passes, and before I knew it I was at the Nike Factory Store. I tried not to go crazy in the store as everything was half off people!! I walked away with a new pair of comfortable, yet stylish running shoes that are perfect! 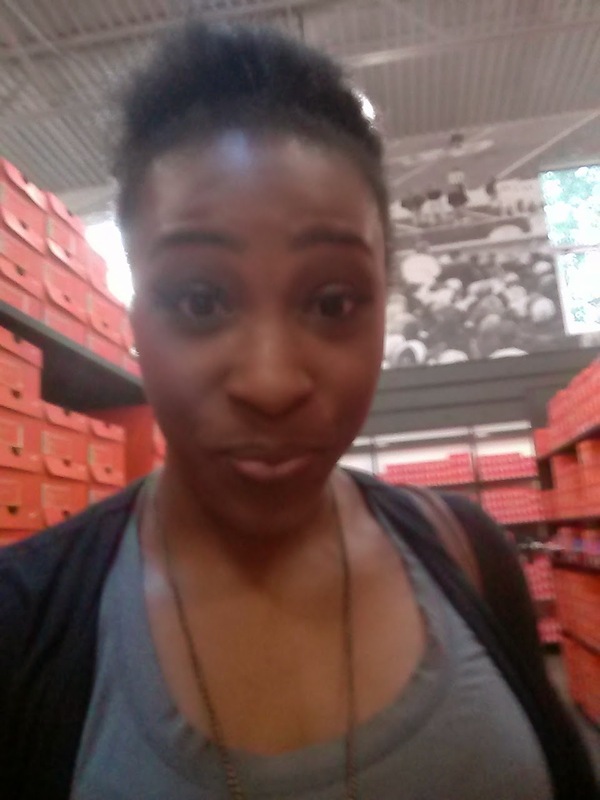 Find below a few pictures of my new Nike shoes I purchased...and a few selfies of me in the store. I just couldn't resist! Enjoy! Cartoon of Steve Prefontaine for you Track & Field Enthusiasts. An Oregon native.